Where is Maru, the Cat? These two cute cats are playing an interesting version of hide and seek! Find out where is Maru hiding. 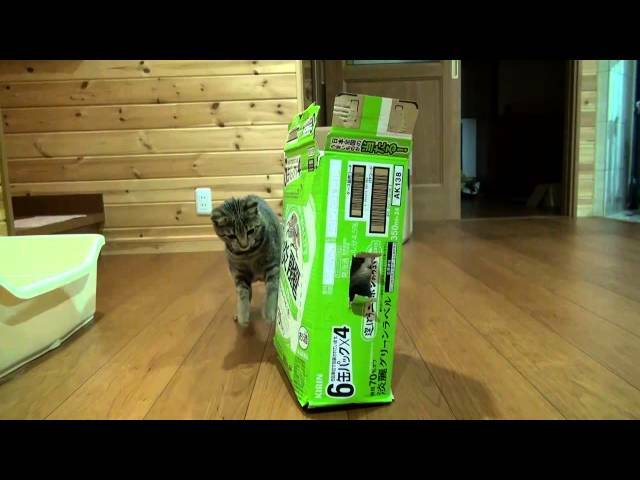 (VIDEO) Where is Maru, the Cat?